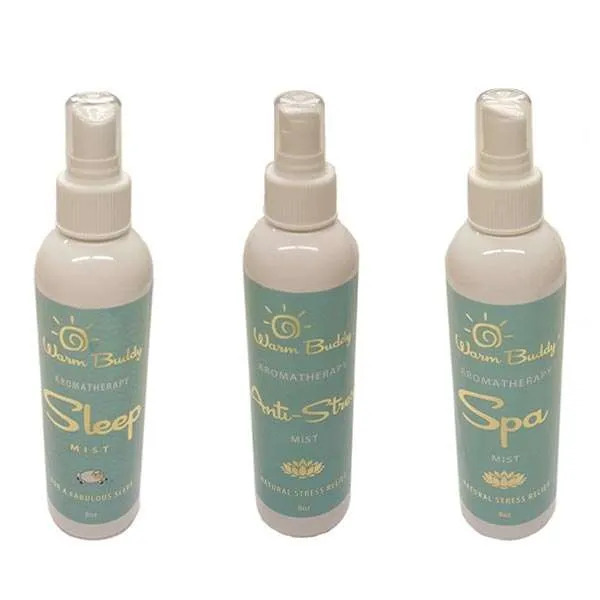 The Spa Relaxation Gift Set includes a luxurious Warm Buddy Spa Wrap, a relaxing Eye Pillow and an aromatherapy Spa Mist. 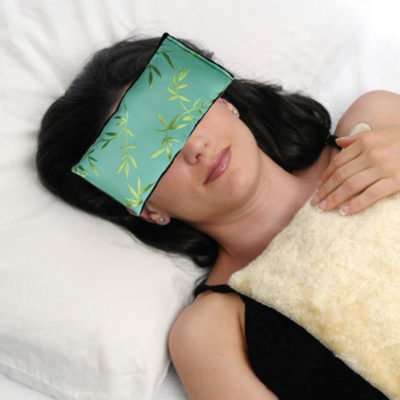 The perfect gift set for those wanting a natural way to relieve aches, pain and stress. 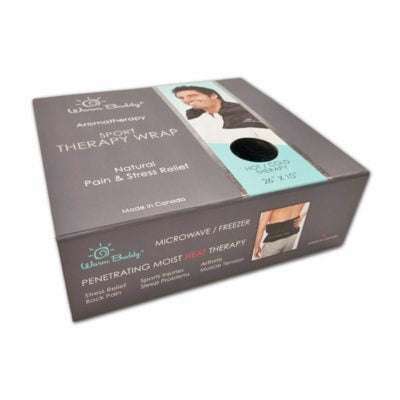 Each of these products is made in Canada and has been clinically tested and proven to help reduce pain and stress. Lovely! We bought this for my mother in law. 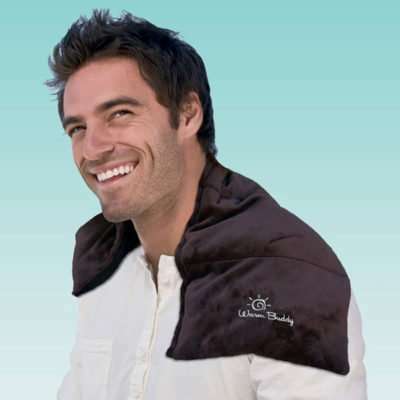 The quality is great, it came in a lovely gift box and exceeded expectations. 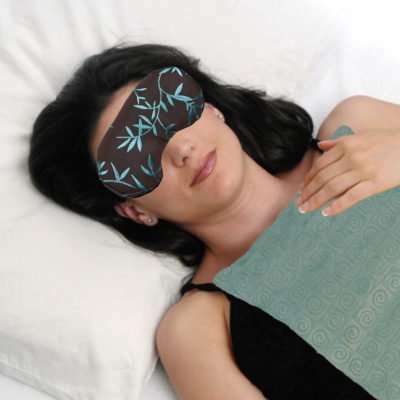 The mist smells really nice, the wrap is a great size and comfortable and the scented eye pillow is amazing! The scents are not over powering, just a nice subtle and calming smell. I 100% recommend this set as well as the items on their own!